Good Luck! I hope you get one! Giveaway ends December 23, 2011. If you guys and gals don't enter, yer gonna regret it! 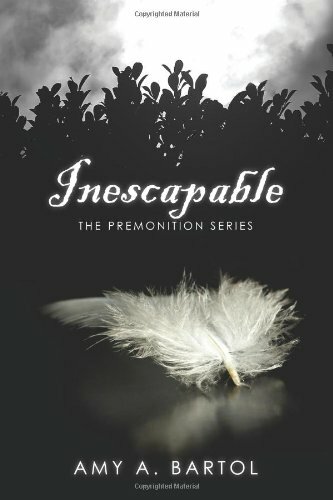 Inescapable is amazing and Amy Bartol is an AMAZING author! The book flows so well and reads so nicely!